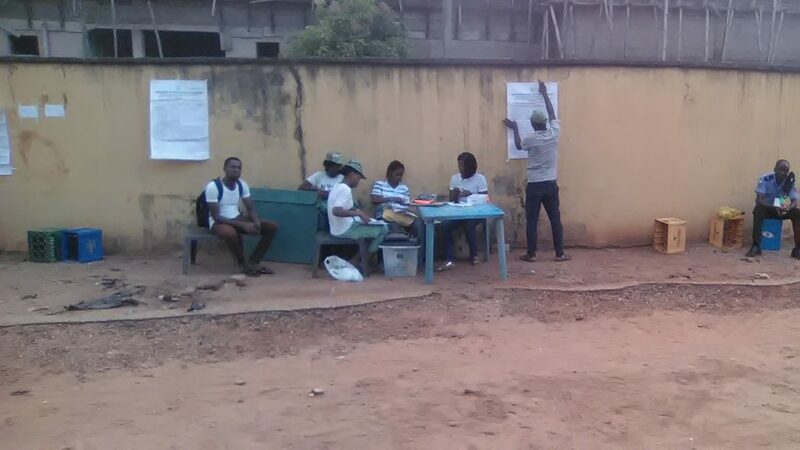 The governorship election in Anambra State has come to an end at the GRA Unit, Onitsha with the All Progressives Grand Alliance, APGA, hopeful of emerging in a landslide victory. Anambra State Managing Director of Urban Development, Hon. Patrick Obianwu, in a chat with newsmen noted that the full results in the election was not out but that the result gathered so far from the GRA Unit is in favour of the party, courtesy of the active Governor, Willie Obiano. Obianwu described the election as peaceful and orderly, stressing that it was well organised. Obianwu stated that some polling units started a bit late, pointing out that the people came out enmass to vote candidates of choice.